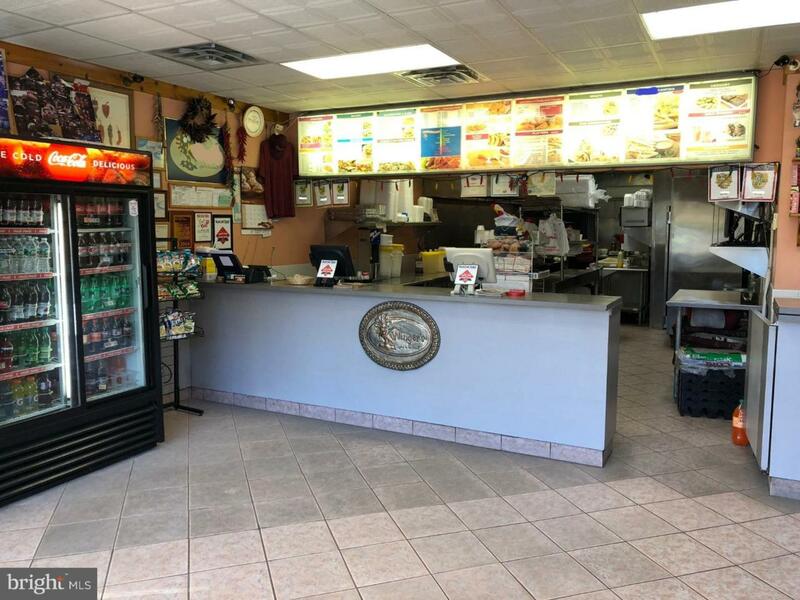 Rare Opportunity to acquire a successful take-out, delivery, catering, wings & sandwich establishment on Rt30 Lancaster Pike with 20+ years of outstanding customer reputation. Adjacent to Villanova University, heart of the of Main Line with easy access to thousands of students. University is building 700+ apartments across the street by summer of 2019 that will house an additional 1,400+ students. Join the ever expanding Main Line and growth and hit the ground running with this absolute turnkey operation. Package includes eatery business with all furniture, fixtures & equipment. Building lease included +/- 1,200 SF store front with extra basement storage at a rent of $3,000.00 per month. Confidential listing, please do not approach or speak with employees of the business. Call L. A. for showing arrangements and information.